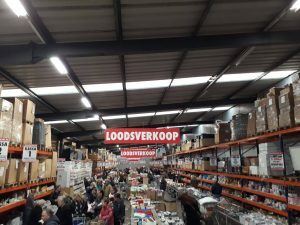 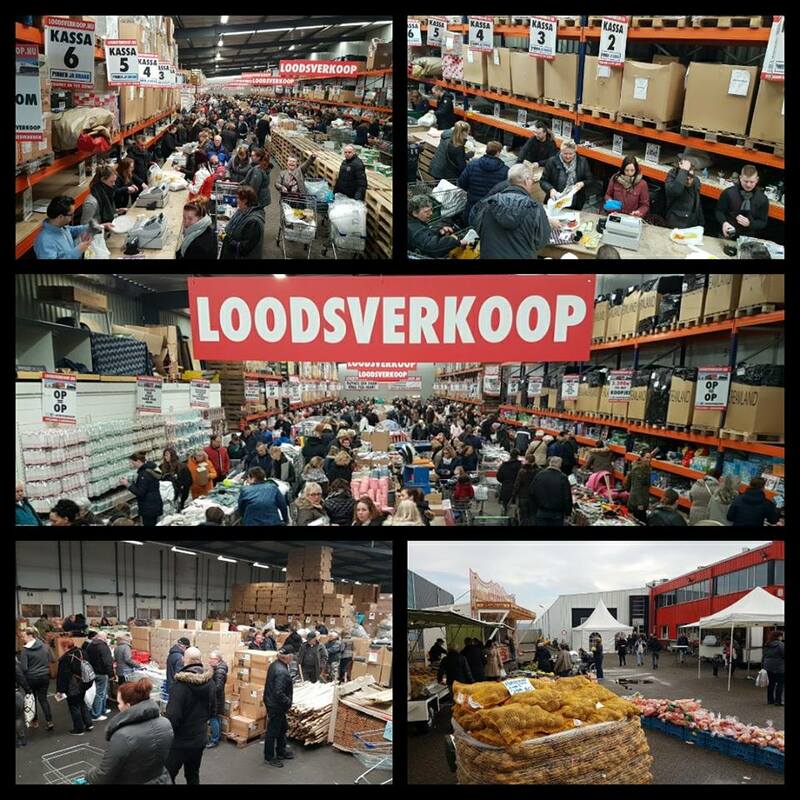 Filled up shopping carts and lines of people at the checkout last week at the Loodsverkoop (warehouse sale). 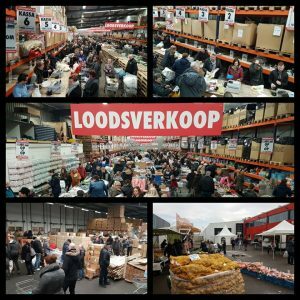 A few times a year Kooistra.com organizes the Loodsverkoop, a three day event where consumers get access to stocklots at wholesale prices. 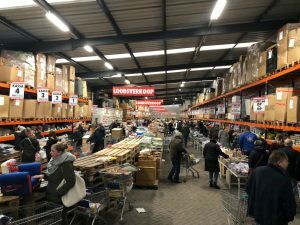 This event creates the opportunity for Kooistra.com to reach out directly to the consumer. 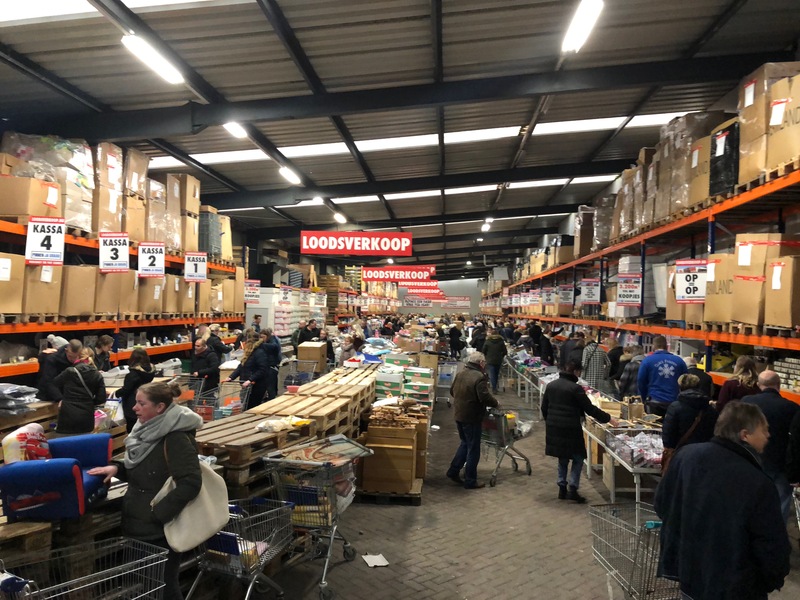 The benefits of this events is that customers get deals at the lowest prices and Kooistra.com sells remaining stocks to create space and revenue. For more information go to loodsverkoop.nu or kooistra.com.